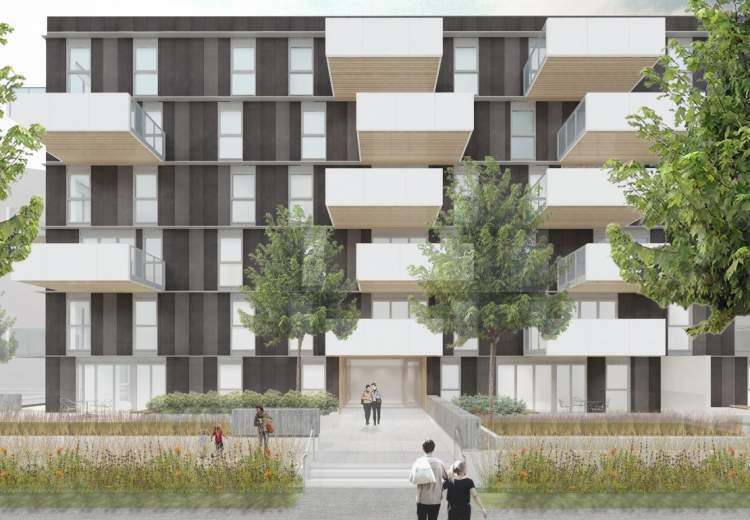 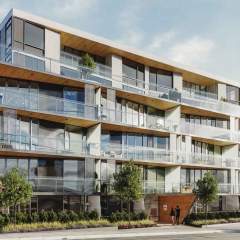 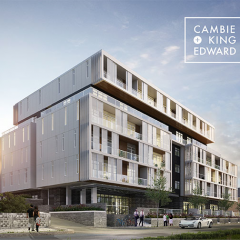 Shift by Aragon Properties is a new 6 storey condo development located on Quebec street and 35th Avenue on Vancouver’s Westside. 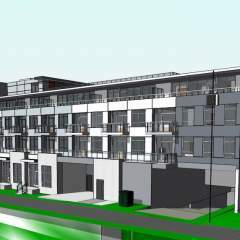 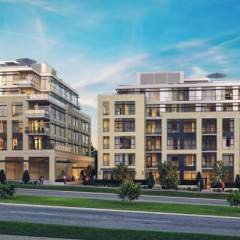 This project will offer 43 1-3 bedroom condominiums. 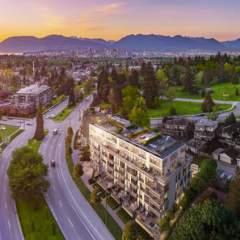 Bordered by Queen Elizabeth Park one block West, and Main Street one block East, Shift will join an already thriving neighborhood.